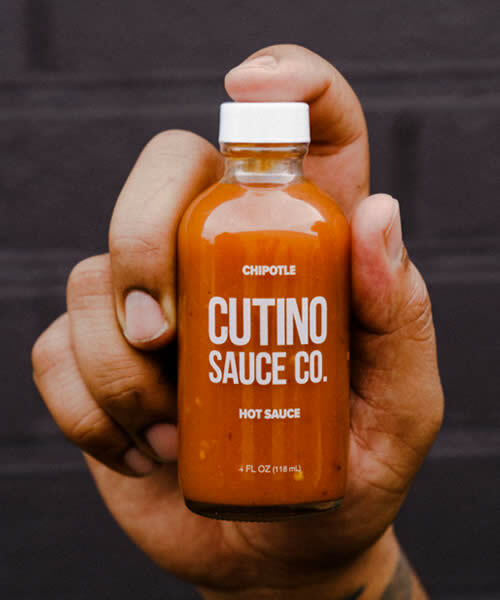 Chipotle - Cutino Sauce Co. 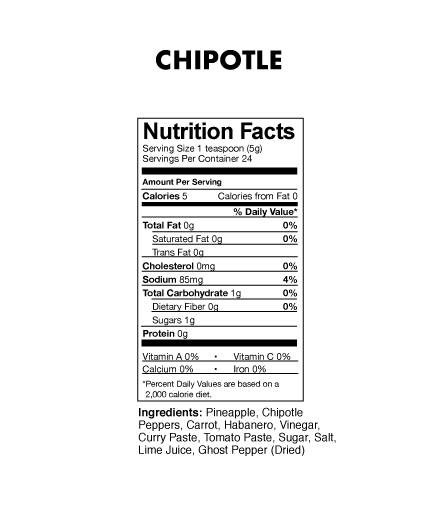 The tongue tingling flavors of chipotle, pineapple and lime are the perfect combination of smokey and sweet. Wow, only have had it for a few hours and I’ve already used almost a quarter of the bottle! Used it for Breakfast, Lunch, and Dinner. Just the right amount of sweet and heat. Our new favorite! Excellent hot sauce! Great flavor, nice strong heat that isn’t overpowering. 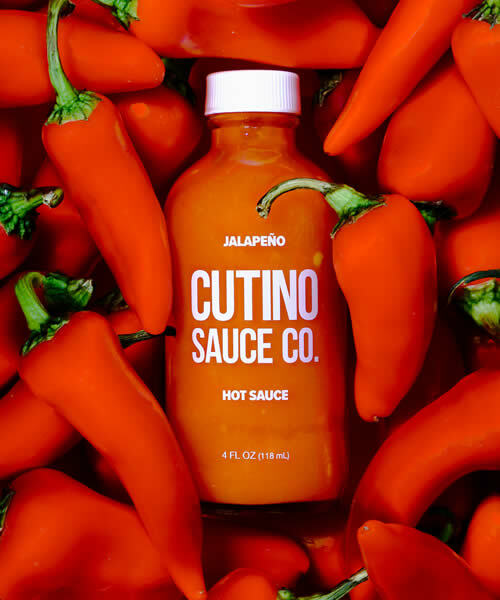 Not super sweet – just the right amount of fruit and sweetness to round out the heat of the chipotle and habanero peppers. I am definitely obsessed with this sauce. I’ve used it on chicken wings, salad, potatoes and PIZZA (basically every meal I’ve had since the bottles arrived)! And I’m glad I bought three bottles. I had to come on here to review and spread the good word, not that this sauce even needs any more 5 star reviews. Thank you Cutino Sauce Co! 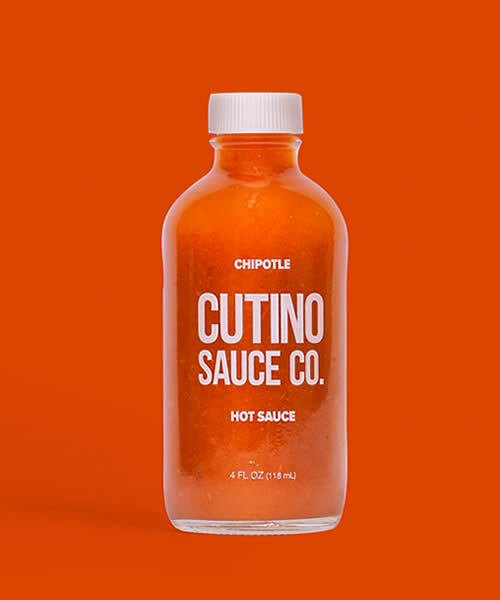 By far my favorite Chipotle Hot Sauce so far. It’s really really good. After been sad that I might never try the hot ones fiery chipotle sauce, a savior has arrived, thank yo so much for this, truly one of the best hot sauces I’ve ever tried in my life. Amazing, slightly sweet flavor that pairs well with almost anything. @H1 Yes. 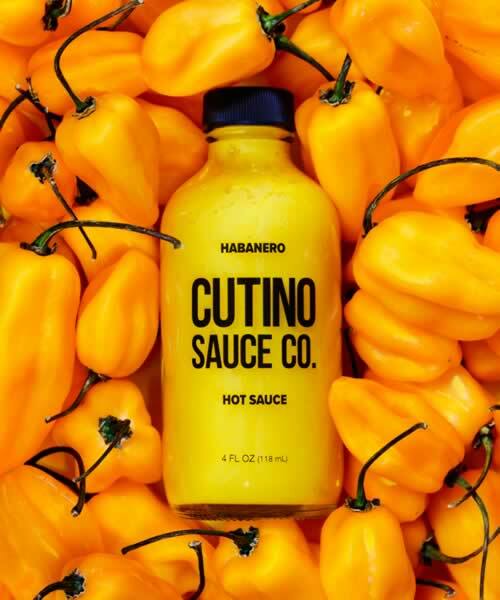 Jacob Cutino made the original Homeboy’s fiery chipotle back when his website was homeboyshabanero.com according to Hot Ones. 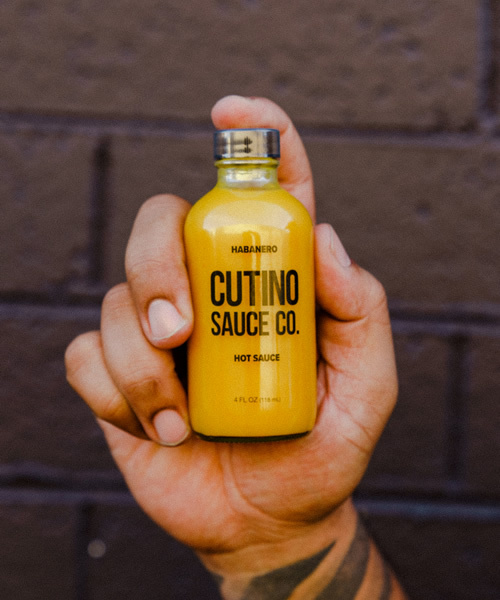 The instagram for homeboys habanero still has a redirect link to cutinosauce. Also, if you look at the ingredient list, it is the same. Unless Jacob has decided to change his own formula, it is the same sauce and still uses the same bottle. This is definitely the hot ones sauce. All these sauces are very good, but they’re far too expensive for 4oz of mild hot sauce. 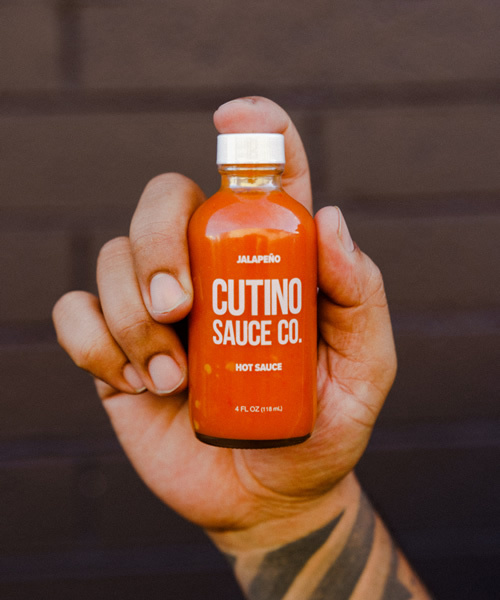 Easily takes a whole bottle just to sauce a dozen wings. If this were $3 i’d use a bottle a week. As is it’s a luxury and Crystal is like $3 for a quart. Though not as good, I’ll have to stick with that until these niche companies bring their prices down. Finally got my bottle last night. Letting all my coworkers try it and they’re falling in love with it as much as i have. Awesome sauce. Tiny bottle. Do you sell this in something larger? I’d rather buy a giant bottle of it than 4 little ones that end up taking more cabinet space. Best sauce I have tasted. Outstanding flavor. 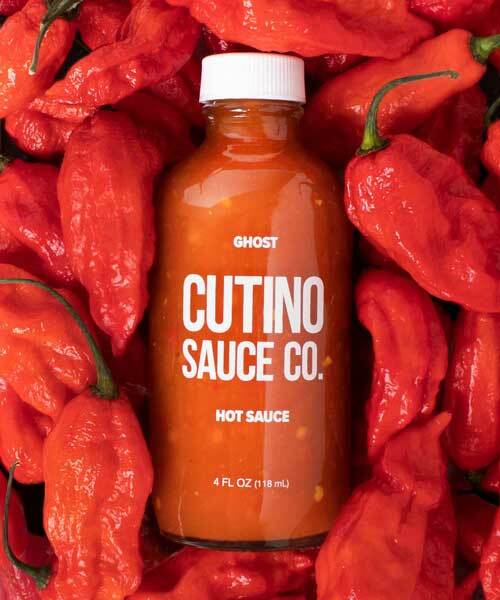 is this the original “hot ones” sauce? 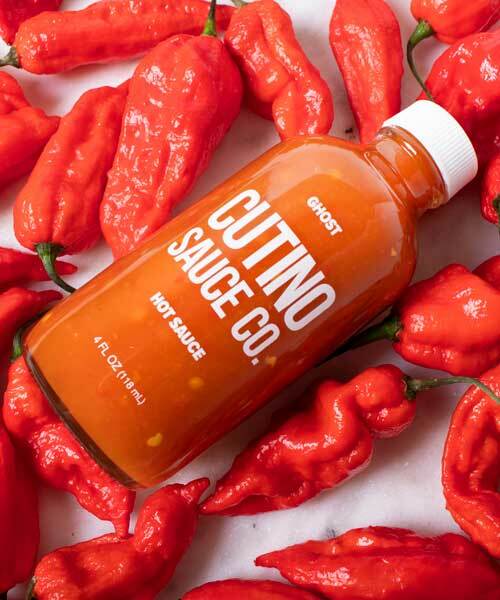 This hot sauce blends everything that is good about hot sauces. It has a very tasty blend of fruits and veggies that comes out in the taste then follows it up with the perfect slam of heat. 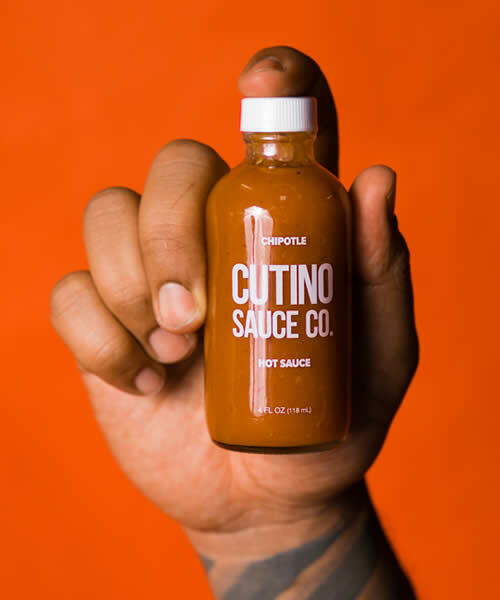 The only problem with this sauce is that it comes in a tiny bottle. It’s a 5 star sauce held back by the quantity per the price. Definitely requires buying 4 at a time to get around shipping, because one night of wings for my 3 person family went through the whole bottle, while using it pretty conservatively. 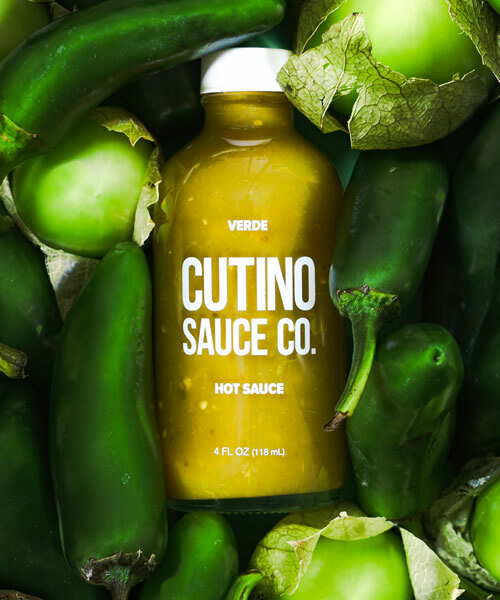 Tangy, spicy, vinegary, with a bit of sweet, this sauce is universally good on anything from wings to pizza to baked potatoes.